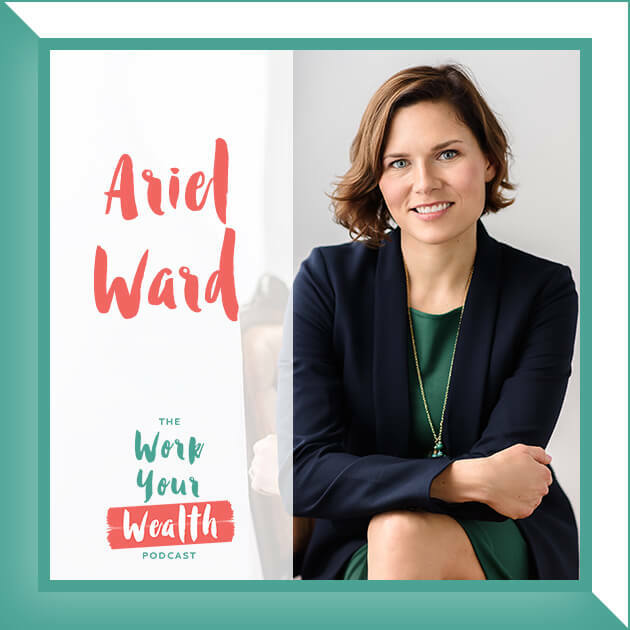 You may not want to get touch- feely with your finances, but when it comes to beliefs and the stories we tell ourselves about money, they can have a huge impact on your finances, your ability to save, to grow your income, and to meet your goals. 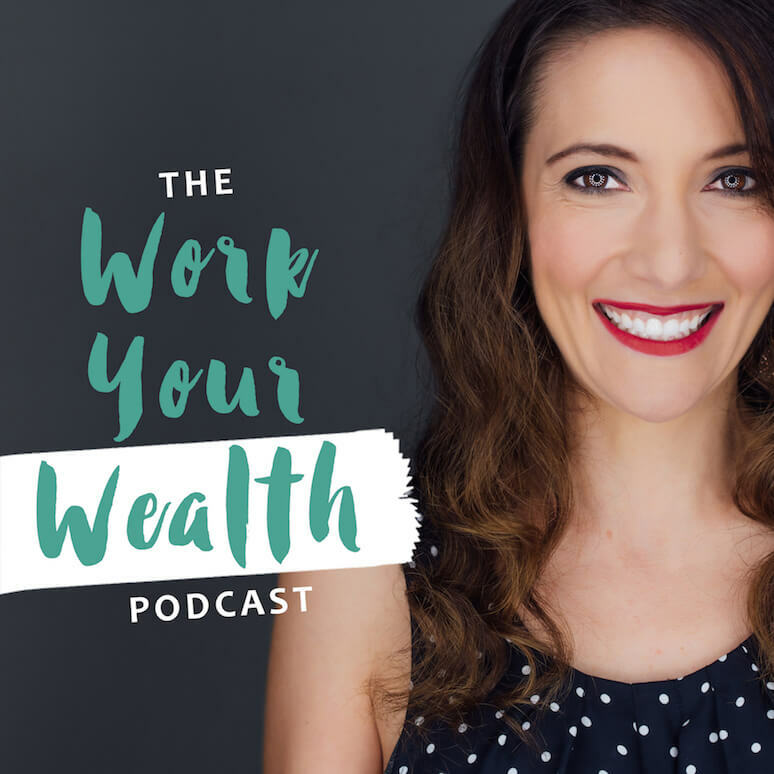 In this episode we’re going to dive in to seven common money beliefs, how they may be holding you back and what you can do to reframe them in order to make progress with your money. What money scripts are and how they shape the way you view money. 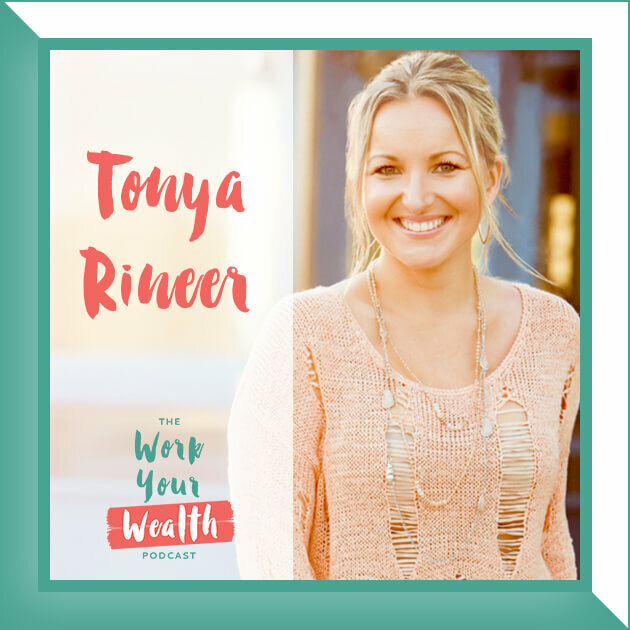 How to reframe and reshape your money beliefs and anxieties so they no longer hold you back. What “enough” money could look like for you. How to view being good with money through a different lens. How to identify when you’re telling yourself a story about money. How to address guilt about earning more. 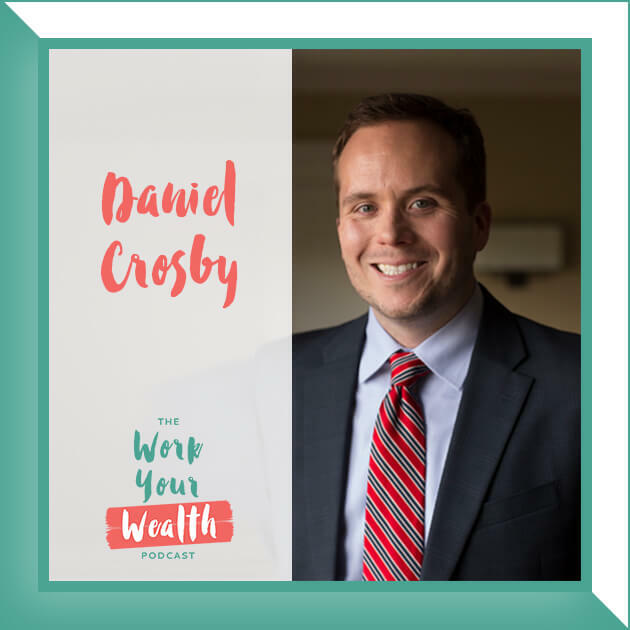 Questions to ask in getting comfortable talking about money.